Test Block Price List: Call(651)230-5978 for Latest Prices. 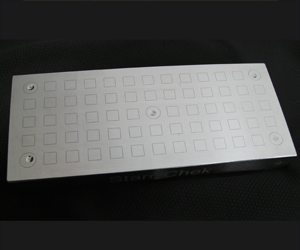 (Normal in stock blocks) All test blocks are custom made to each order. Test block orders will ship within 5 business days. 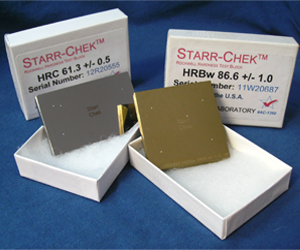 For specific Hardness Test Blocks please call (651) 230-5978 for Latest Pricing. For all other Indenters, Hardness Tester Accessories, and Anvils please call (651) 230-5978 for latest pricing.